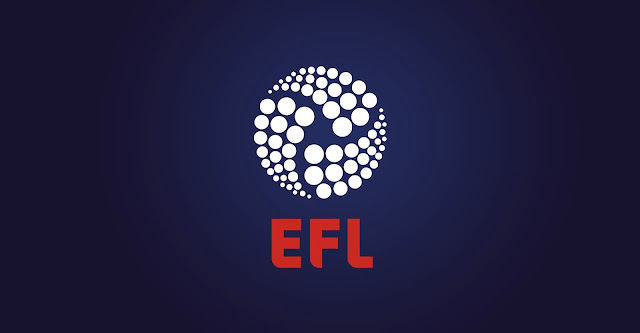 The EFL have released a statement confirming that clubs have indicated they would be in favour of an earlier closure of the transfer window from next season onwards. 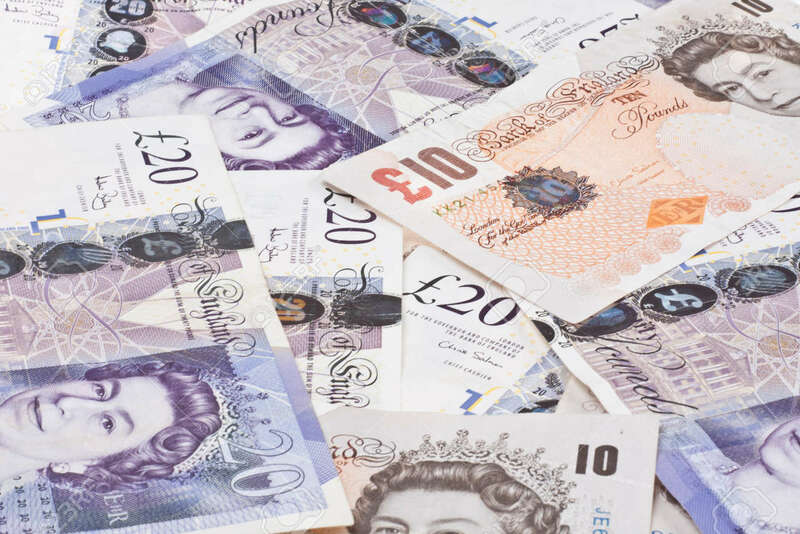 The latest statistics, released by the Football Association, have revealed that the amount of fees paid by English clubs to agents between February 2016 and January 2017, has risen by 38% - up from £160m to £220m. The English Football League have announced that EFL clubs will have to name at least one 'club-developed' player in their matchday squads from the start of the 2018-19 season, this comes as the league aim to increase the number of 'homegrown' players currently featuring in first-team squads. The English Football League have confirmed the key dates for the 2017/18 season, with the campaign due to kick-off during the first weekend in August. Following the publication of the 2016/17 Sky Bet League One fixtures, EFL sponsor Sky Bet have updated the odds on which teams they currently believe will gain promotion at the end of the campaign. As the English Football League's proposals to include sixteen Barclays Premier League Reserves/Under 21 teams in next season's EFL Trophy continue to cause controversy, Walsall Football Club are expected to outline their position on Tuesday. On Friday afternoon it was revealed that sixteen Barclays Premier League Academy and/or Under 21s teams are set to next season's EFL Trophy. Below is our view on the situation along with details on how you can share yours. 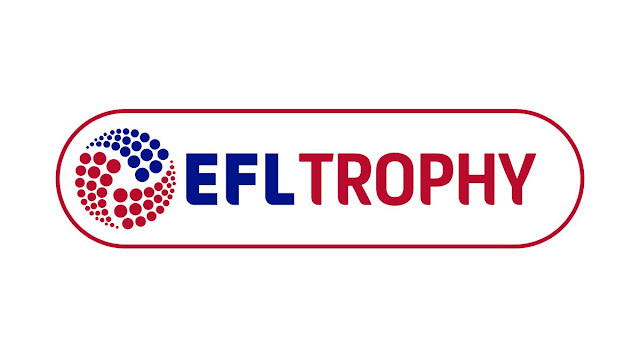 The English Football League have today confirmed that League Clubs have agreed to pilot a new format for the EFL Trophy which will see sixteen Premier League academy/under 21 sides entered into the competition.